Click here to request media passes. Photo Gallery: can be found HERE. 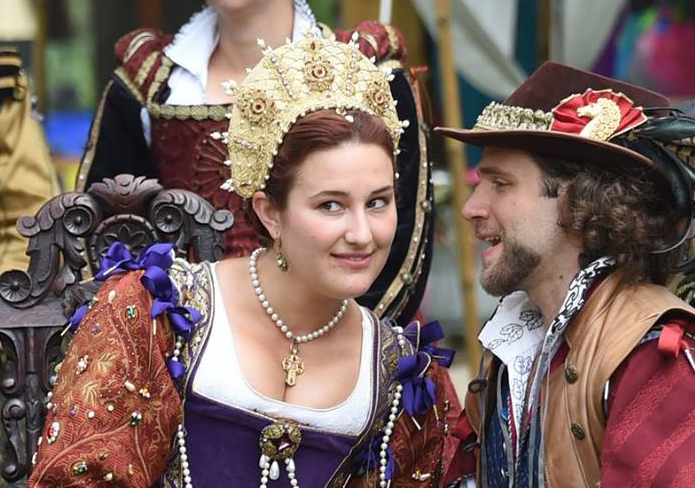 Visit our YouTube channel for a taste of the thrills, music, dance and laughter of the New York Renaissance Faire!